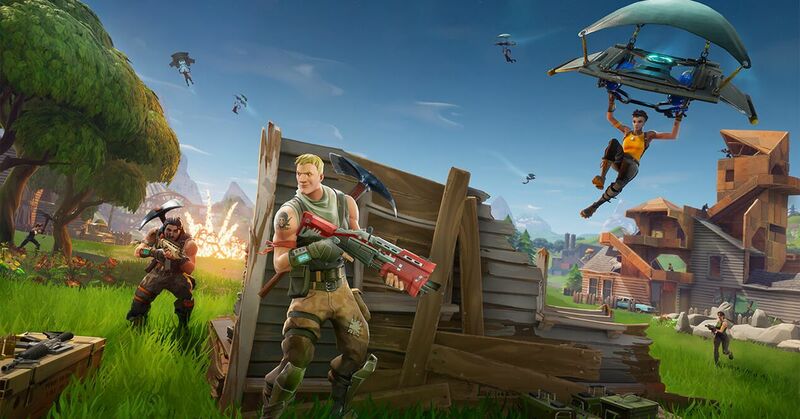 If you're looking for evidence of slowdown on cloud servers following Meltdown patching, look no further than the online gaming community where players of the Battle-Royale style 100 player free-for-all game Fortnite suddenly found that getting Azure and AWS servers to keep 100 fast moving players updated with each other's real time movements is more processor heavy than anyone could guess. One wonders why they bothered to patch dedicated back-end servers since they aren't vulnerable to exploitation unless some administrator starts browsing the web with one of them. Problem with "start menu not working" in Azure server that is a member of a domain. Just create a default group policy rule for "Package Apps rule, [Group policy/application control policy/packaged apps rule/Create default rule] that way all signed apps will run. Azure Linux VM sizes - General purposeLists the different general purpose sizes available for Linux virtual machines in Azure. 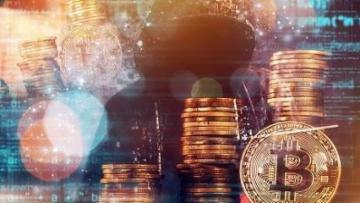 Microsoft will open its first data centers in Africa, located in Johannesburg and Cape Town. 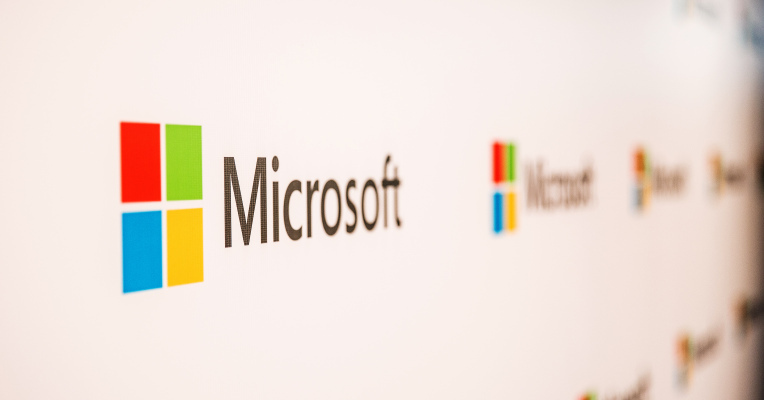 Microsoft will soon open its first two data centers in AfricaMicrosoft today announced that it will soon open two data center regions for its cloud-based services in Johannesburg and Cape Town South Africa. This marks..
Microsoft continues to push Azure at a speed hard to follow. The variety of offerings is vast - I feel not on par.